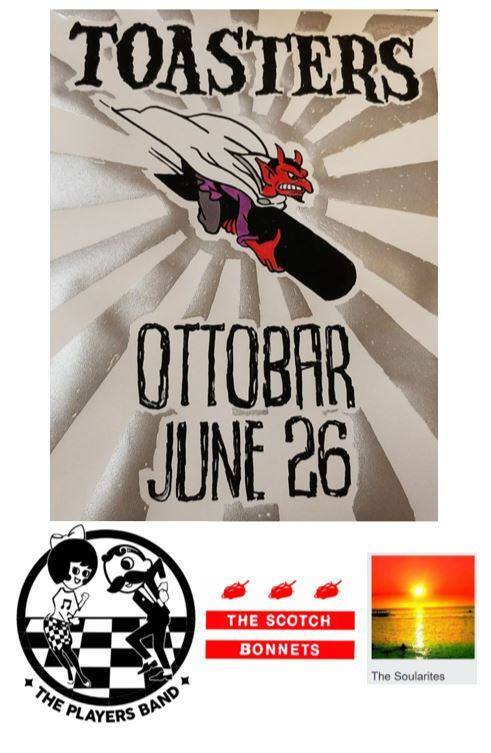 The Scotch Bonnets | June 26: Bonnets open for The Toasters at Ottobar!!! 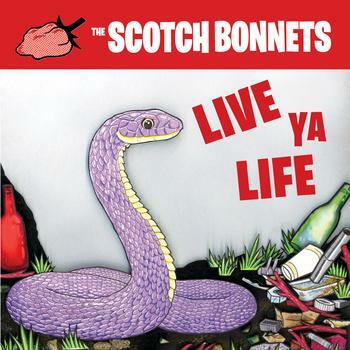 In TWO WEEKS, the Bonnets open for the NYC founders of US ska: The Toasters! Also playing are our brothers-in-ska The Players and The Soularites. Tickets are $12 in advance, and you can purchase them here. Don't let the bastards grind you down, come out and play on a Tuesday!